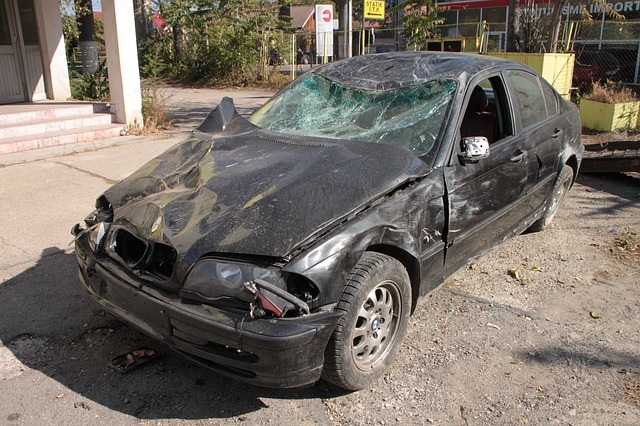 Who is Most Likely to Be Injured in a Car Collision in Homestead or Your Community? If you are in a car crash in Homestead or another Florida city, what are your chances of being injured? If you are a man during your working years, your chances of avoiding injury may be quite good, according to a new study by the National Highway Traffic Safety Administration (NHTSA). Car designs have improved over the past generation, introducing new safety features that are designed to help prevent injury. However, these features are more likely to help some types of motorists than others. The NHTSA study has found that older people and young adult women are more likely than other groups to be seriously injured or killed in a car accident. The research suggests that the risk of dying in a car accident increases by about 3% per year, starting at age 21. This is because people gradually become less hardy and less healthy as they age, on average, increasing their risk of injuries and complications. Women are also in a higher-risk group. According to the study, women under the age of 35 have a 25-30% higher risk of dying in a car accident when compared with men in the same age bracket. However, this gender discrepancy eases over time so that by age 70 women and men have the same risk of fatalities in traffic accidents. According to the NHTSA, the higher risk for women may be due to the fact that women’s necks have less spinal column strength than a man’s and this can lead to more neck injuries. However, the study also found that young women have more serious abdominal injuries in car accidents when compared with men. Researchers were not able to account for this higher risk. Another part of the problem may be safety systems in cars. Older cars, especially, have a cookie-cutter approach to safety belts, air bags, and other safety systems. Since women tend to be lighter and shorter than men, they can be seriously injured by a seat belt or an air bag designed for a taller motorist. Newer cars have more adjustable seat belts and air bags that can recognize the size and weight of a passenger. If you are a younger woman and want to avoid a car or truck accident injury in Homestead, look for a car that offers adjustable airbags, seat belts and seats. Adjust the car systems so that you can see correctly and are less likely to be injured. If you are an older driver, consider accessibility features that allow for greater visibility and greater accessibility. There are also driver rehabilitation programs that help you adjust your car and driving skills if you are ill or have health-related issues which increase your risk of a traffic collision in Homestead or your community. If you have been injured in Homestead or in any Florida community and you think that the accident was caused by someone’s negligence, contact the Flaxman Law Group to review your case with a personal injury attorney. Your first consultation is absolutely free and comes with no obligation, so you have nothing to lose by getting the facts about your legal options.